Rostova Westerman Law Group, P.A. 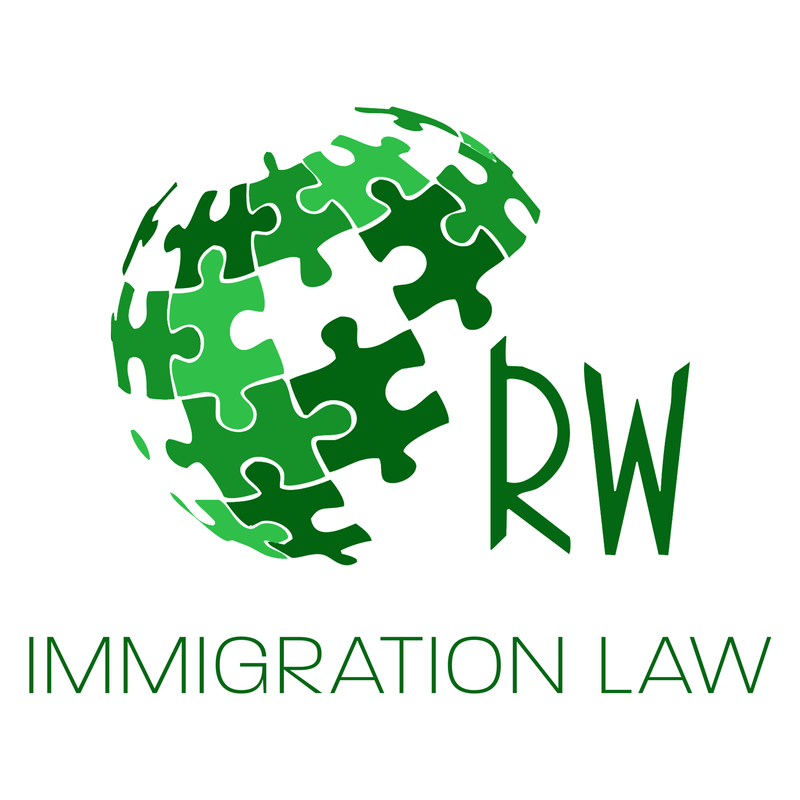 was formed through the merger of two successful immigration law practices Rostova Law Group, P.A. and Sasha Westerman-Keuning, P.A. Founding Partner Irina Rostova focuses her practice on the EB-5 Investor Visa and other business and employment-based visa categories. EB-5 is a United States government immigration program, which allows foreign nationals to obtain permanent residency (Green Card) when they make a qualifying investment in a project which creates at least 10 jobs. We help determine if EB-5 is the best option for you and assist with the process of selecting a qualifying project and preparing your immigration petition. Founding Partner Sasha Westerman-Keuning supervises the family-based side of the practice as well as cases with complex admissibility issues, waivers, and deportation proceedings. Our family-based visa department assists hundreds of clients every year in seeking status for their loved ones. See what the media say about our attorneys Sasha Westerman and Irina Rostova. Have a question about an EB-5 Investor Visa?